True Vision operates in England, Wales and Northern Ireland. 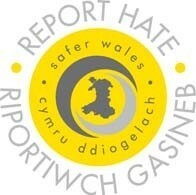 If you live in Wales, you can use the online reporting facility on this website to report a hate crime and sends reports directly to the police. 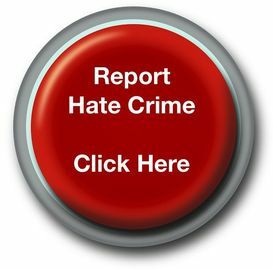 To report a hate crime online, go to the 'Reporting online' page. If you do not wish to report directly to the police and you live in Wales, you may report all forms of hate crime anonymously through the independent charity Safer Wales. Safer Wales also has an online reporting system and freepost leaflets available across Wales. The Safer Wales online reporting system can be found on the Safer Wales website (opens in new window).